Is there such a thing as feeling too safe or too secure? We doubt it. That's why we created motion activated solar security lights that continue to work - even during power outages. free-light solar lighting products are equipped with a solar cell that converts the sun's energy into electricity, then stores it for later use. In other words, you will enjoy free light - when you need it at night - without increasing your hydro electric bill! Shed some light on dark corners and improve the safety and security around your home, office, or cottage, stairs, sheds, stairs, entrances and porches. 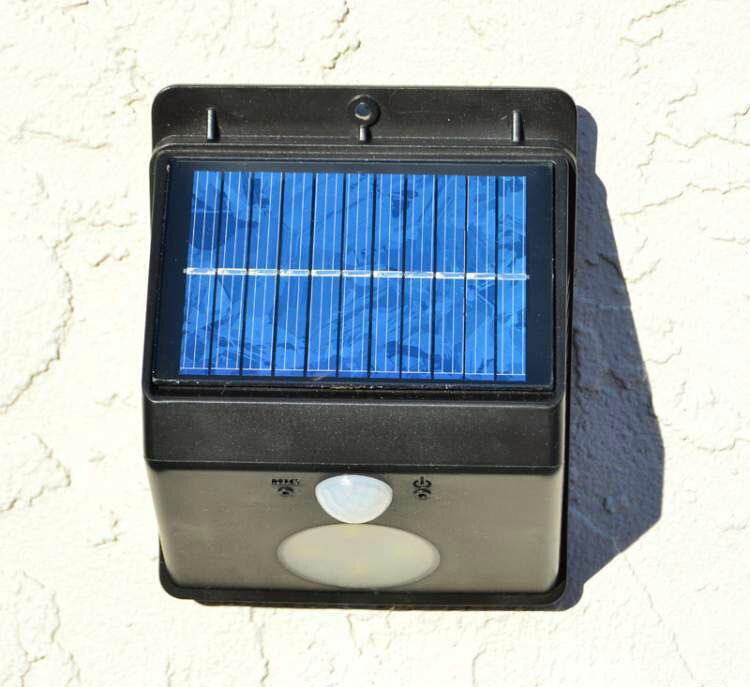 Buy free-light bright solar security lights today and sleep better tonight!